Northwell Health is the largest integrated health care system in New York State with a total workforce of more than 68,000 employees — the state’s largest private employer. 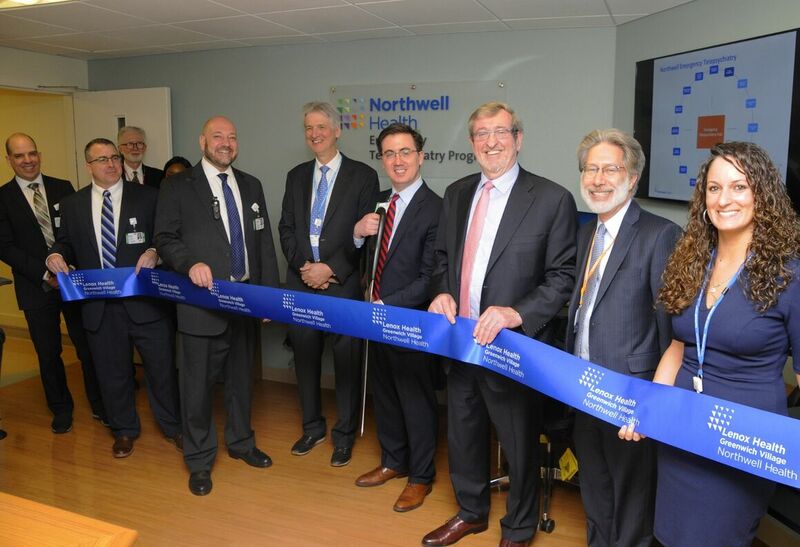 With 23 hospitals, 6,675 hospital and long-term care beds, more than 700 outpatient physician practices and a full complement of long-term care services, Northwell is one of the nation’s largest health systems, with $12 billion in annual revenue. Mr. Dowling has been honored with many awards over the years. They include: his selection as the Grand Marshal of the 2017 St. Patrick's Day Parade in New York City; induction into the Irish America Hall of Fame; the 2012 B’nai B’rith National Healthcare Award, the Ellis Island Medal of Honor, the 2011 Gail L. Warden Leadership Excellence Award from the National Center for Healthcare Leadership, the 2011 CEO Information Technology Award from Modern Healthcare magazine and the Healthcare Information and Management Systems Society, the National Human Relations Award from the American Jewish Committee, the Distinguished Public Service Award from the State University of New York’s Nelson A. Rockefeller College of Public Affairs and Policy, an Outstanding Public Service Award from the Mental Health Association of New York State, an Outstanding Public Service Award from the Mental Health Association of Nassau County, the Alfred E. Smith Award from the American Society for Public Administration, and the Gold Medal from the American Irish Historical Society. For 11 consecutive years, Modern Healthcare has ranked Mr. Dowling on its annual list of the "100 Most Powerful People in Healthcare." In March 2016, Mr. Dowling was also listed No. 1 on Long Island Press’ 2015 “Power List” recognizing the 50 most-influential Long Islanders. Mr. Dowling is past chair of the Healthcare Institute and the current chair of the Institute for Healthcare Improvement (IHI). He is a member of the Institute of Medicine of the National Academies of Sciences and the North American Board of the Smurfit School of Business at University College, Dublin, Ireland. He also serves as a board member of the Long Island Association. 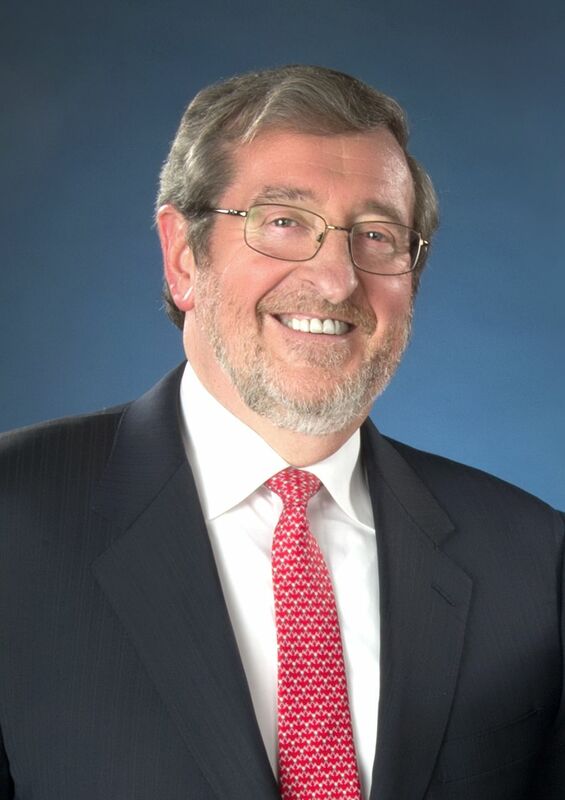 He is past chair and a current board member of the National Center for Healthcare Leadership (NCHL), the Greater New York Hospital Association (GNYHA), the Healthcare Association of New York State (HANYS) and the League of Voluntary Hospitals of New York. Mr. Dowling was an instructor at the Center for Continuing Professional Education at the Harvard School of Public Health. Michael Dowling's latest book, Health Care Reboot: Megatrends Energizing American Medicine, provides a hopeful and optimistic view of the drivers transforming health care. Listen to Michael Dowling share positive insights into health care's future in this CEO Forum podcast. 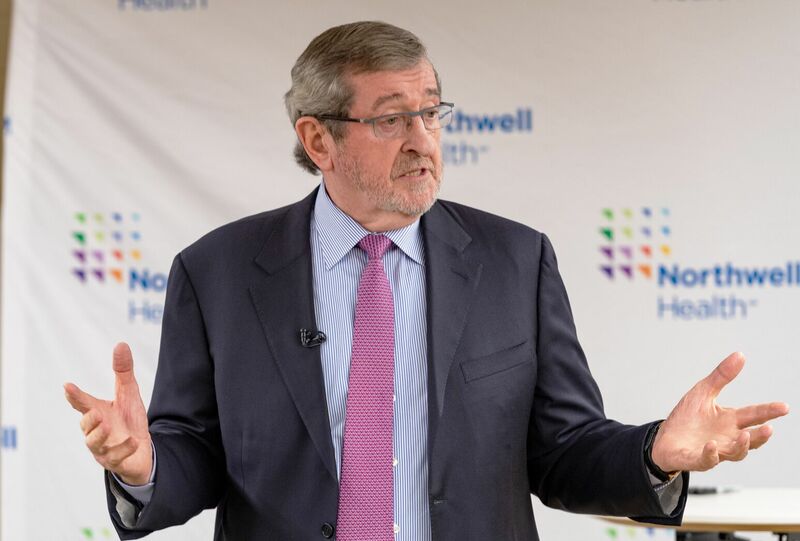 Various media coverage detailing Northwell's management agreement to assist NuHealth and Nassau University Medical Center.